I've had my tank up for about 2 years now and never had a problem with pests. But I think I might have one now. A couple months ago an acro that was thriving started to STN. I fragged some pieces once it started spreading. 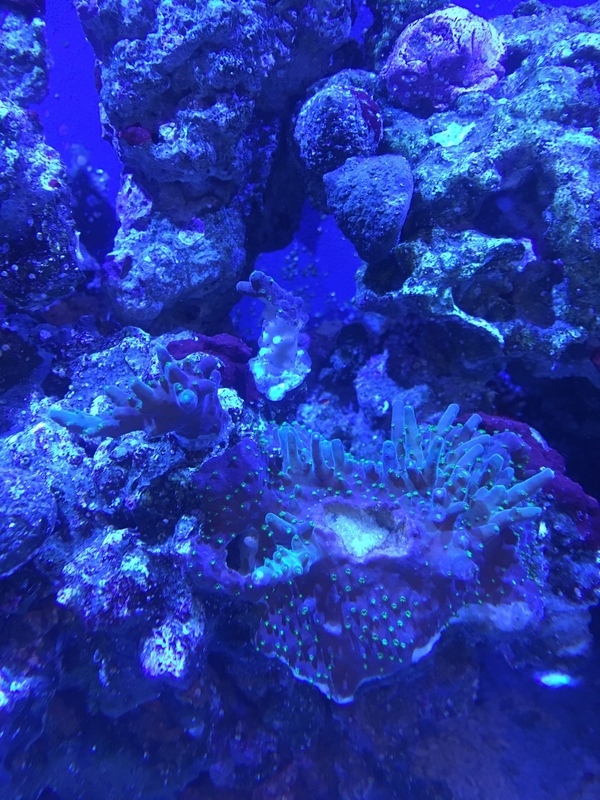 Now the frags have STN as well and I see what looks like a pest. Please help me ID the pests on the back frag. They are really small so zoom in. And also any options for treatment.